What is causing the mysterious murders in the university town of Stonevalley? An amateur bird watcher finds more than birds in Pine Glen Forest. Is there more going on to explain the strange happenings for residents of Sleepy Meadows? Two friends struggle with the impending fate neither can escape. Step into the future as detectives investigate a murder in the Hollywood Hills. A brain damaged young hockey player's troubles bring his mother to her wits end. Can a homeless man convince the police of a crime revealed to him by his special gift? Why has a normal boy suddenly stopped talking? And in the sleepy little town of Carlton - where nothing much ever happens - the threat of an escaped psychopath overshadows the schemes being plotted behind the police chief's back. Spend some Sleepless Nights as you take a turn through these thrilling tales of mystery and suspense. 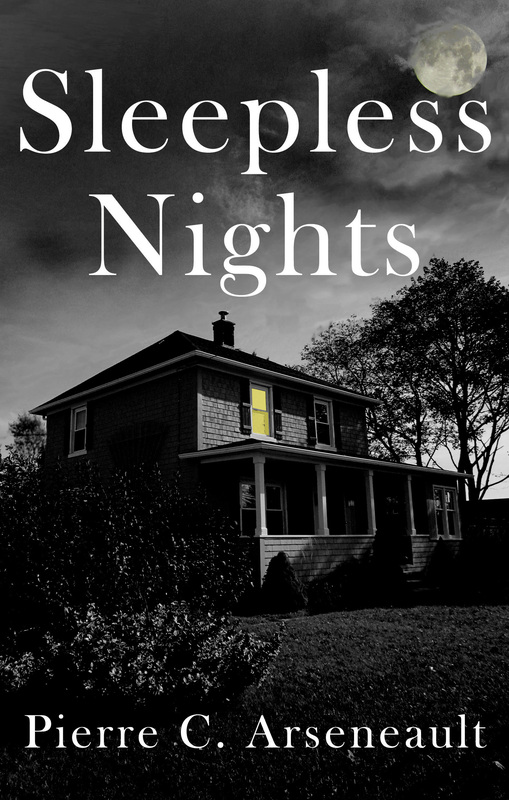 Sleepless Nights is now available as a downloadable e-book from Amazon Kindle. Download a copy of Sleepless Nights for only $2.99! No awards, but that shouldn't stop you from getting a copy.